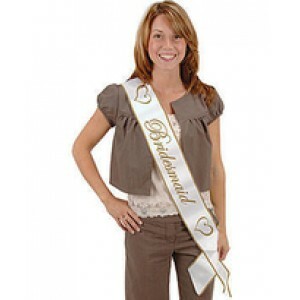 The Hen Party is one of our most popular party themes. 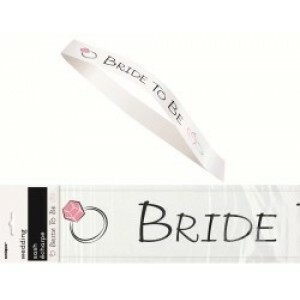 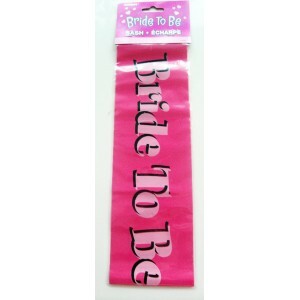 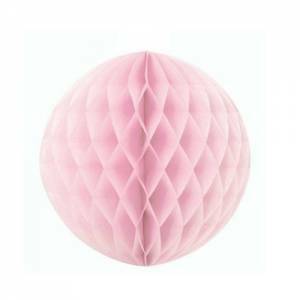 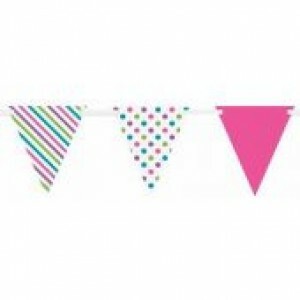 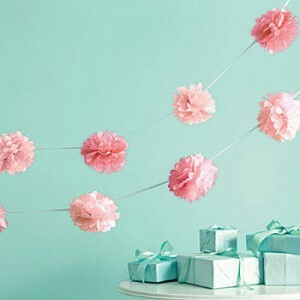 We have a range of Hen Party Supplies and Bride to Be Party Decorations including Bride to Be sashes and accessories, Bridal Shower banners and printed Hen Night balloons. 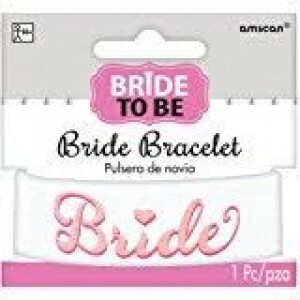 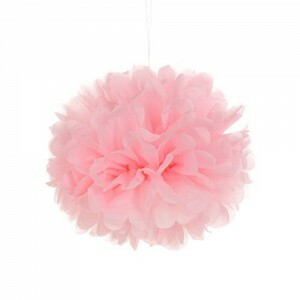 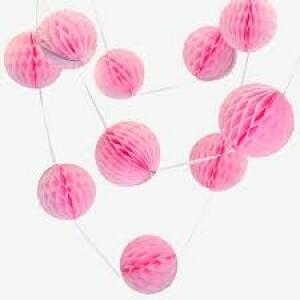 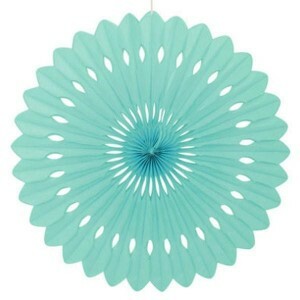 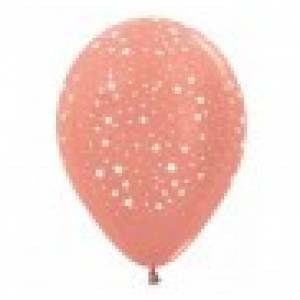 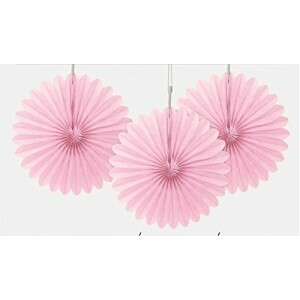 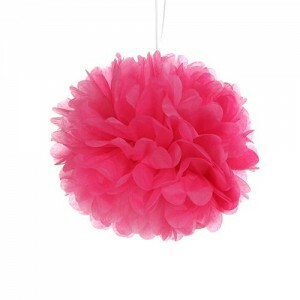 We stock a wide range of themed supplies for your Hen Party! 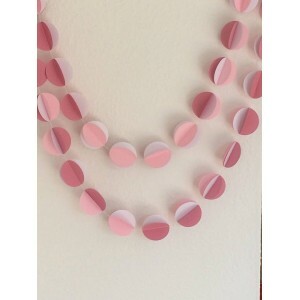 Showing 1 to 16 of 70 items.